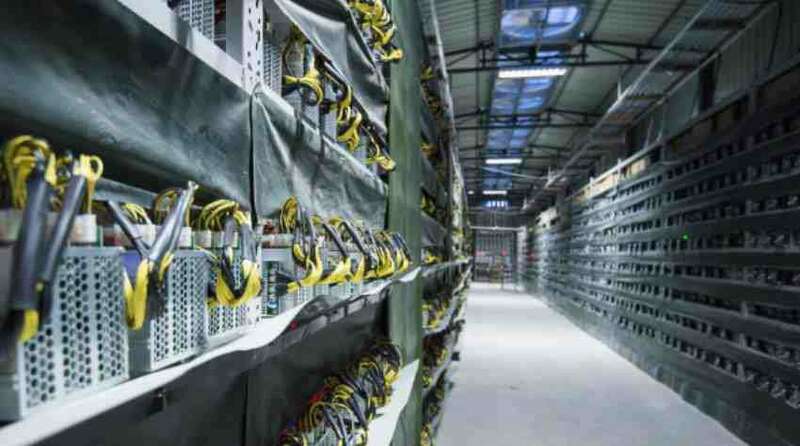 In order to bolster its already flourishing Bitcoin mining business, Chinese firm Bitmain, is building a massive 45-building solar-powered data centre complex in China. The Beijing based firm is the manufacturers of the Antminer series of bitcoin miners. The state-of-the-art Data Centre will be capable of consuming up to 135 megawatts of power with wind and solar energy as its primary source. The complex will be 3rd most powerful Data Centre in the world, designed specifically for high-performance computing and will be dedicated primarily to bitcoin mining. The data centre’s cooling and dust-free system has been designed by Bitmain themselves. Hoping to set better standards of efficiency and productivity for bitcoin mining facilities worldwide, Bitmain is sharing open-source detailed plan of the Xinjiang centre. The announcement has already met with few protests, stating concerns over China’s increasing power over bitcoin mining pools and driving the cryptocurrency market. Placing too much mining power (hashpower) with one country or one company defeats the idea of decentralization. Many independent miners in the community expressed concerns over a massive Data Centre dedicated to mining bitcoin will give the company too much influence over bitcoin. Bitmain already controls an estimated 18.6% of hashpower worldwide. Though the facility is projected to be completed by the end 2016, it could face hindrance because of severe cold climatic conditions in the region.